So, there’s a new influencer fail this month. Or, at least a newly-surfaced one. A Dublin-born blogger has issued an apology after being called out on Instagram for rigging a competition in favour of her relatives. Terrie McEvoy was called out by an Instagram page called @bullshitcallerouters. The profile, dedicated highlighting influencers who mislead the public, has since been removed. 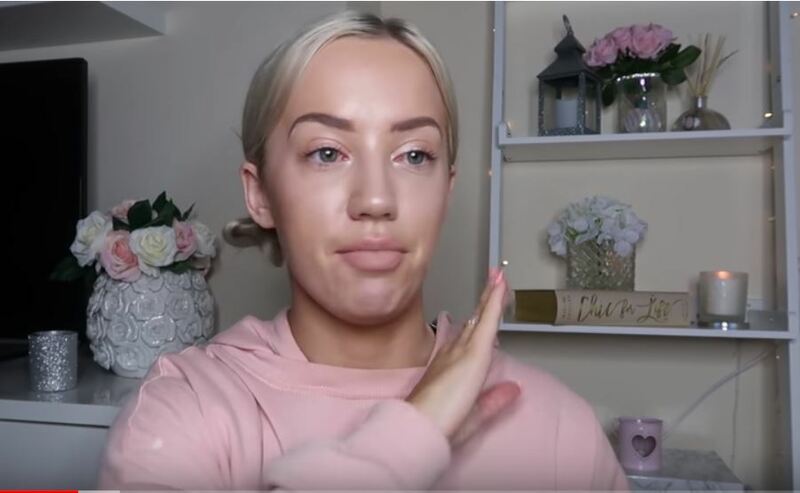 The beauty and fashion influencer, who currently carries sponsored content for iClothing on her Instagram feed admitted to the rigged-competition allegations which saw her give away prize bracelets to two friends. The incident dates back to 2015. Terry McEvoy leaving Bronte pool in Sydney. She has admitted rigging competition in 2015 in order to benefit two friends. Earlier this month lifestyle YouTube creator, Elle Darby, caused a furore with an ill-judged, inept pitch to a Dublin guest house and cafe owner. The story rumbled on for over week. Paul Stenson, owner of the the Charleville Lodge Hotel, breathed fresh life into the story on Monday by issuing Elle Darby with an invoice for publicity . At the start of the year Logan Paul made headlines when he uploaded a video showing a dead body in Japan’s Aokigahara forest - the most popular place to commit suicide after San Francisco’s Golden Gate bridge. Influencer marketing: peak of inflated expectations? Maybe influencer marketing as a discipline is reaching the peak of inflated expectations - to coin a Gartner hype cycle phrase. Only time will tell. What is certain is that in 2017 the term ‘influencer marketing’ became more Googled than the term ‘social media’. A rising tide lifts all ships. As more influencers and more brands pile into this influencer marketing space there will be more examples of good and bad actors. Everyone likes to be associated with the good times. Especially if we’re given to believe there’s easy money to be made. ‘Twas ever thus. Whether you look at the California Gold Rush of 1848, the tulip mania of 17 Century Amsterdam, the Dotcom bubble of of the late ‘90s, Blockchain or influencer marketing. In our zeal to be part of the ‘next big thing’ some people rush in without fully understanding what is required to make a success. Others aim to pass themselves off as experts knowing little about the subject matter. This is happening with influencer marketing. As the discipline matures there will be a shake up. Commercial imperative as much as moral indignation will force a maturation of the influencer marketing industry. Elle Darby was called out by a Dublin guest house owner for asking for a complimentary stay in return for online exposure. Higher demand for social influencers’ creativity is translating into higher tariffs for their services, especially in popular verticals such as fashion and style. Additionally, organic reach is starting to be squeezed. Earlier this month Facebook effectively killed off organic reach to Brand pages. As such brands will have to pay to ‘amp’ their influencer’s reach with paid promotion. With increased influencer marketing spend comes a greater need to demonstrate value return on investment (ROI). Accurate data and robust, independent campaign performance evaluation, along with industry benchmarking, will become a fundamental part of the influencer marketing campaign planning process. Influencer audiences will increasingly demand higher-quality sponsored content from the creators they follow, too. Fail to deliver either and the business model collapses for both brand and influencer. The recent spate of influencer fails (and there will be others) will produce a bright future of the industry. They will expedite the maturation process. Both brands and influencers who forge long-term, mutually-beneficial relationships generating high engagement rates via creative content which resonates with target audiences will thrive. Those who fail to do so will fall by the wayside. Logan Paul’s suicide forest video was removed from YouTube. But not until after it had generated 500,000 "likes" and millions of views. The young creator with 16 million YouTube subscribers then went into a self-imposed purdah for three weeks (a long time given his habit of publishing daily vlogs). The result of his exile? A new chastened, sombre persona exhibited in a seven-minute comeback video. 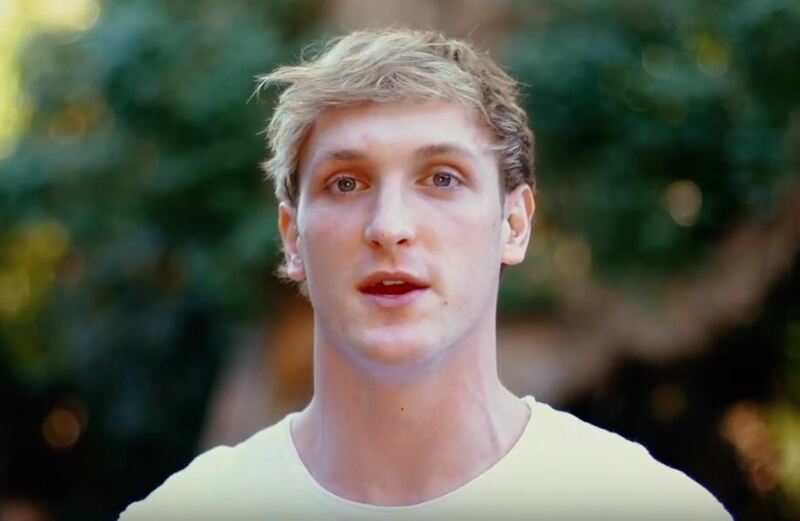 In the short film Logan Paul meets activists and a suicide survivor. He pledges to donate $1m (£700,000) to prevention groups. The documentary has received a largely positive response from his young fans online. Published yesterday. It is currently trending at number One on the video sharing platform and has generated 9.7 million views at the time of writing (17:05 UK on 25 January 2018). Influencer marketing has a bright future.